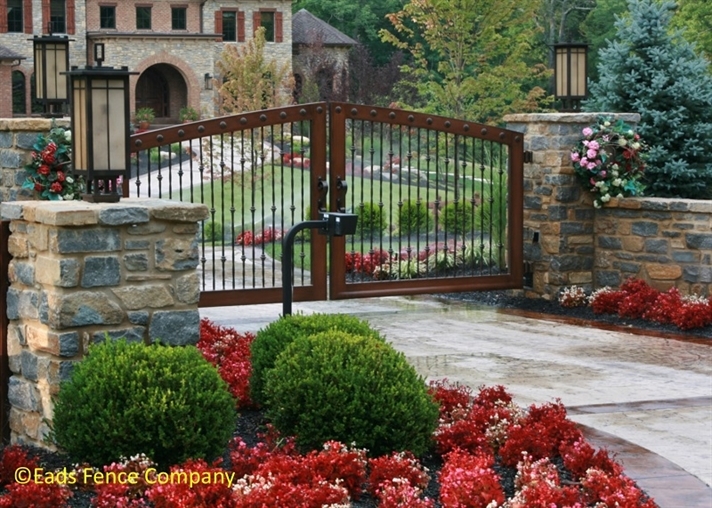 Welcome to our gate and gate operator division! 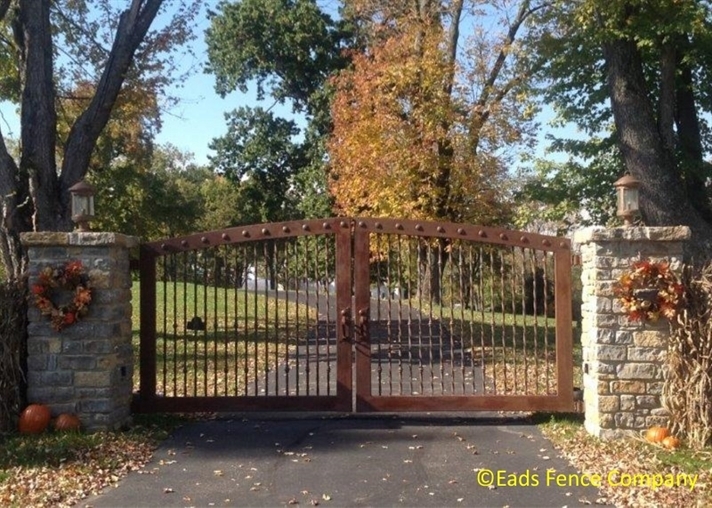 Eads Fence Company is known for its award winning, beautiful gate designs and our passionate customer service before, during, and “after the sale.” We appreciate the opportunity to help you with the installation of our gates and operators at your home, business, or community. 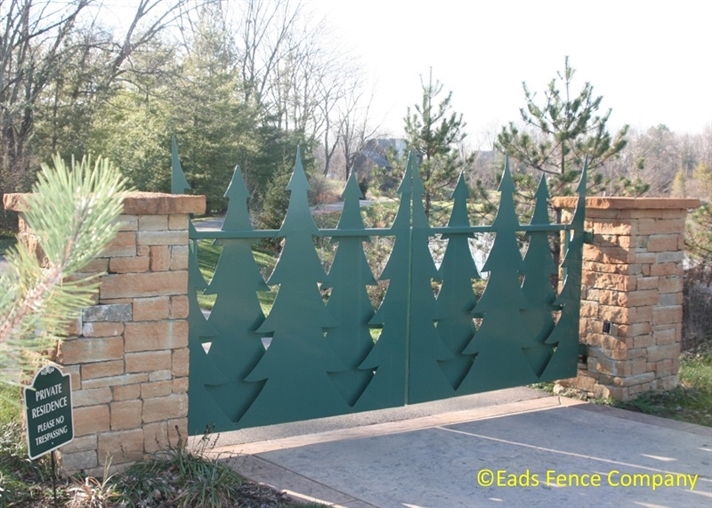 Eads Fence Company is your complete gate source. 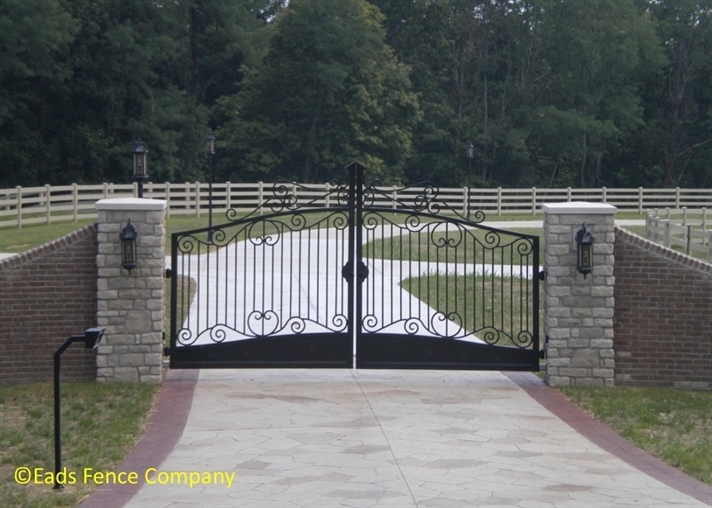 We will eliminate your need to manage the numerous multiple aspects and people necessary to having a gated entryway. 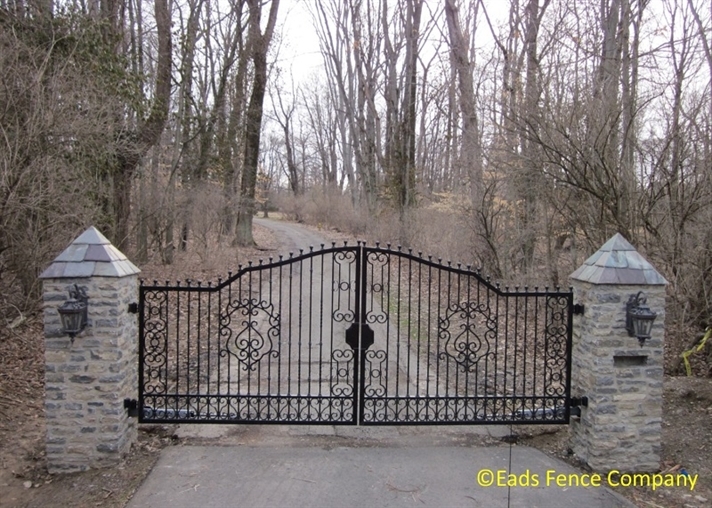 We will design, build, and install your complete automated gate system from start to finish. 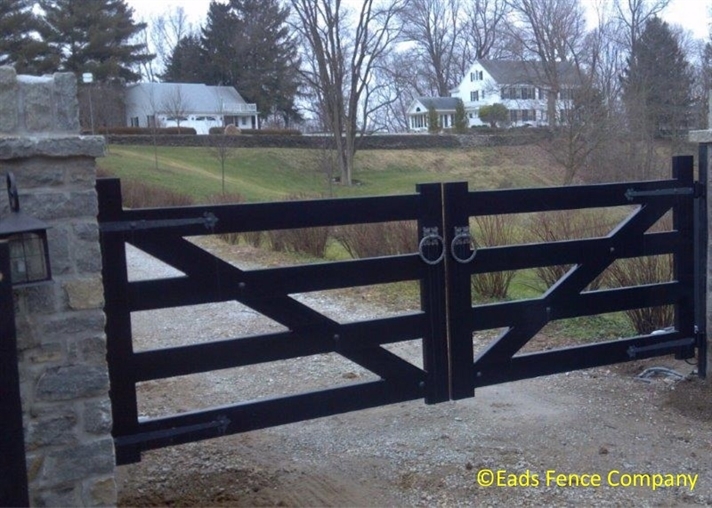 We also install gate operators on your existing gates, or service and repair your current gates and operators. 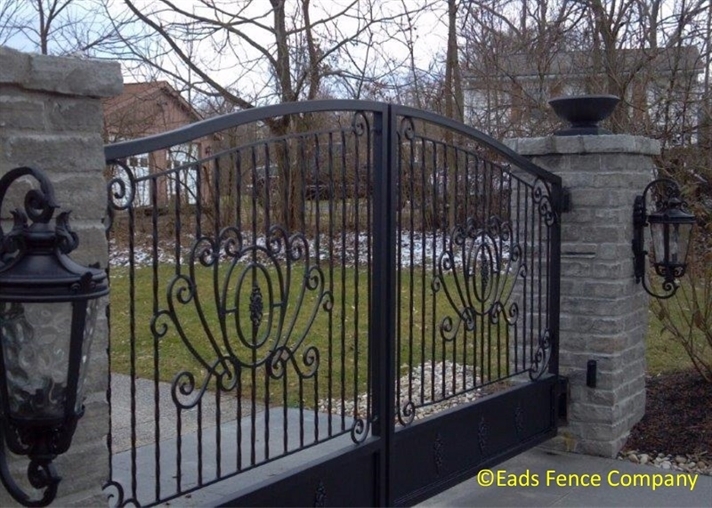 Our dedicated gate and gate operator division is staffed and managed by trained and certified gate technicians who adhere to the industry’s safety standards of UL325 and ASTM f2200. We stay current with the latest technology and safety requirements from our industry. 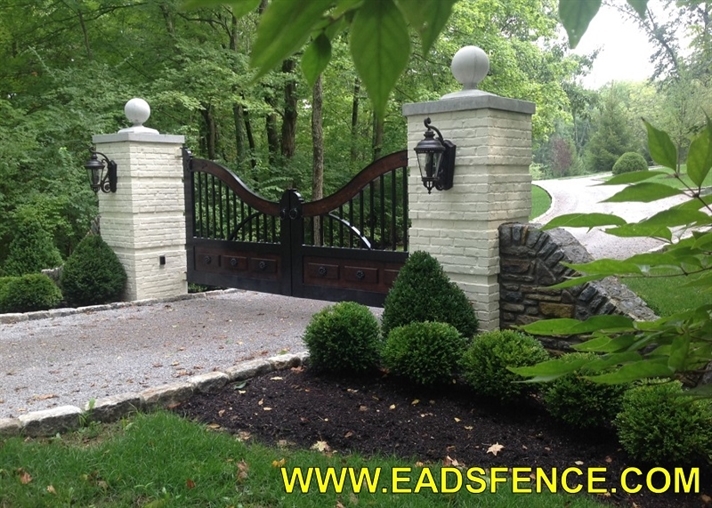 Eads Fence Company’s gated entryways will add beauty, security, value, style and prestige to your home and property. We will help manage your life with peace of mind and comfort knowing that you are controlling who comes into the driveway to your home both with unwanted people, as well as with family and friends. 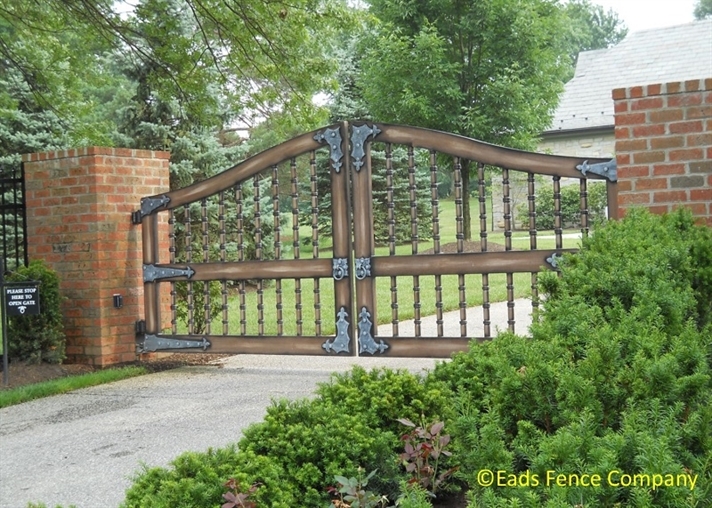 We are the best choice for your investment in designing and installing your gated entry system. 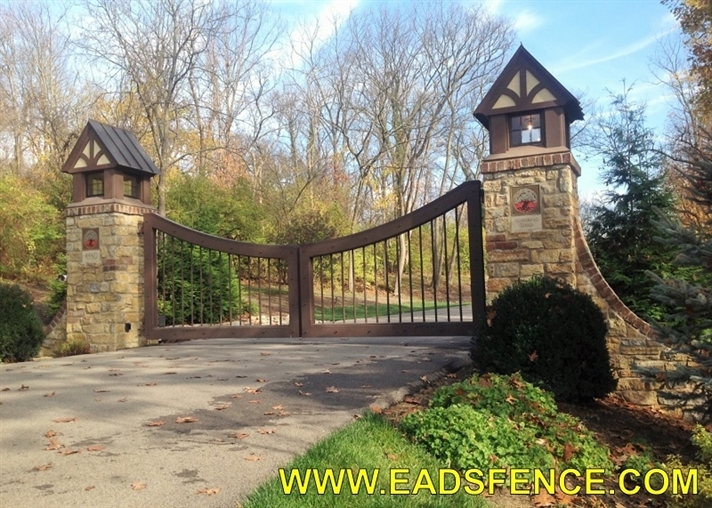 Visit the Midwest's largest indoor fence showroom and view our entry gate & operator displays and other products or contact us to setup an on-site estimate.